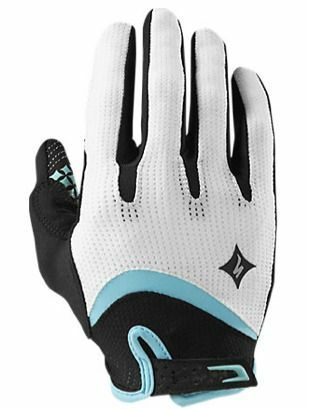 Women’s hands are different from men’s, and the folks at Specialized Bicycle Components know that. They developed the Body Geometry Gel Glove which is proportionally sized for a woman’s palm width and finger length. Their Body Geometry Gel technology reduces hand numbness by relieving pressure on the sensitive ulnar nerve and also provides additional hand comfort in the palm pressure zones. Comes in 3 colors and 5 sizes.